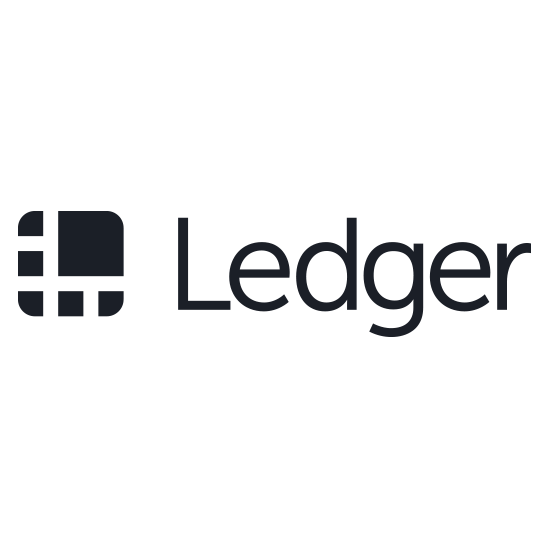 Ledger is a security solution provider for digital assets. Our mission is to secure digital assets for individuals, enterprises and machines. Ledger has grown into the clear leader in crypto assets security, having sold 1m+ Ledger Nano S and launching its enterprise solution, the Ledger Vault.